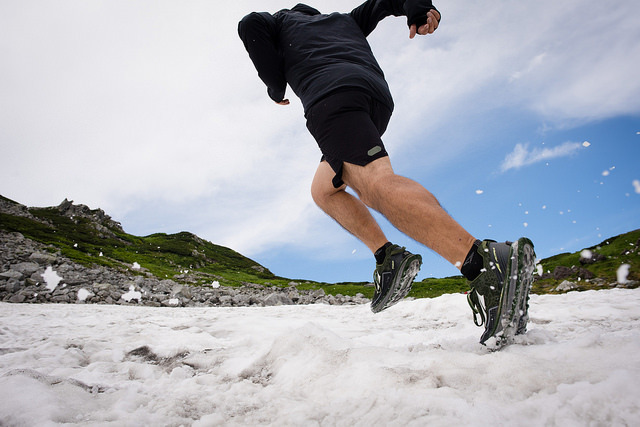 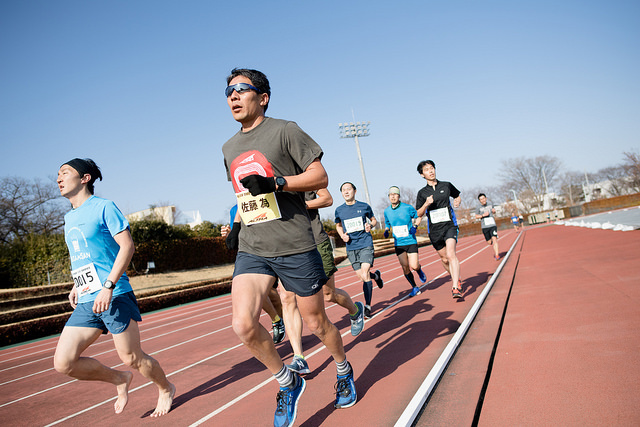 Set a goal and challenge it at the 5000M Time Trial Event! 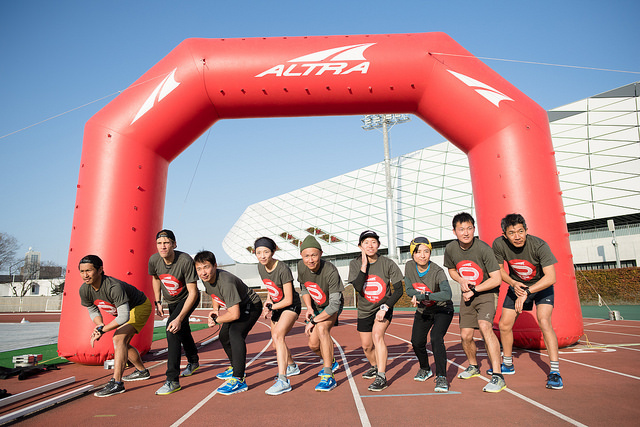 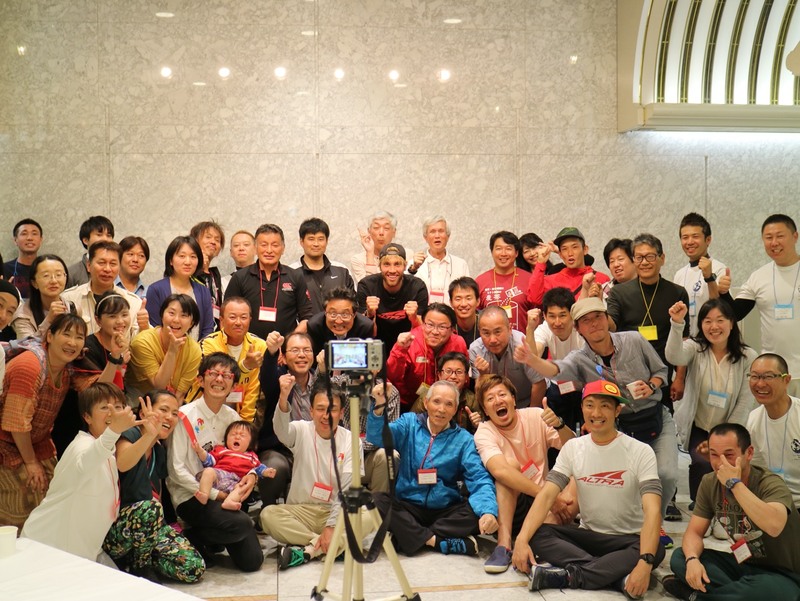 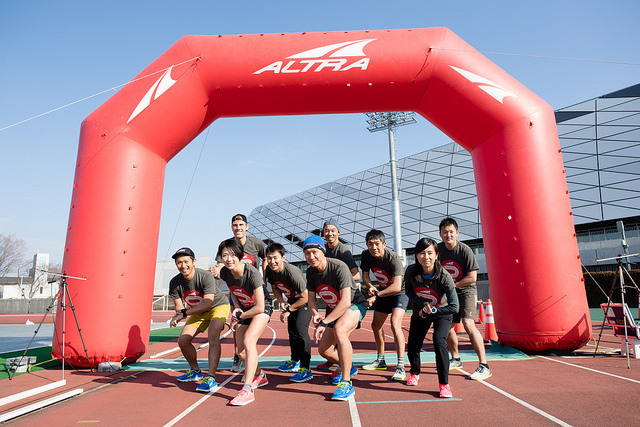 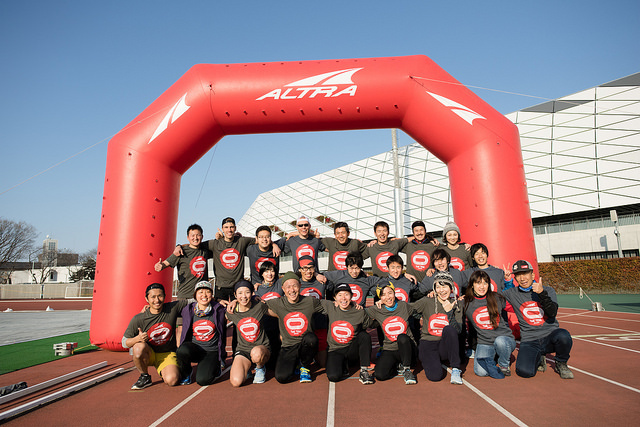 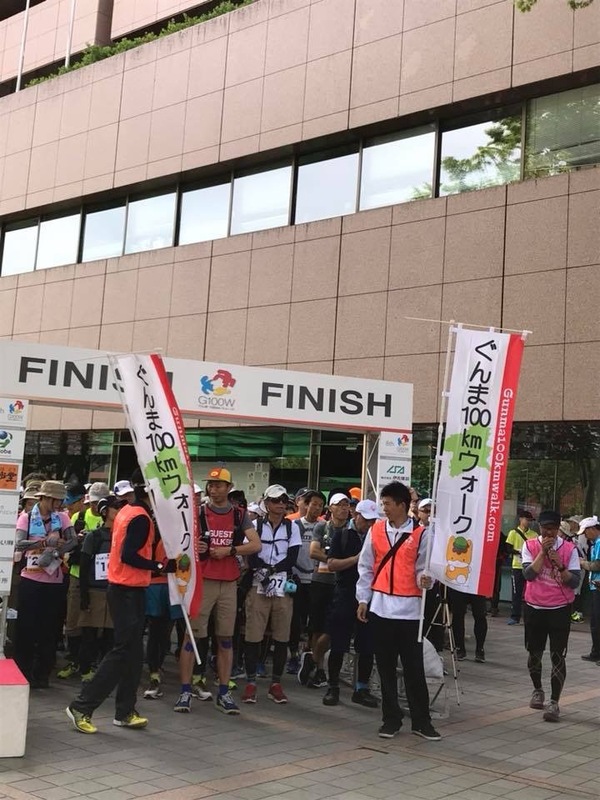 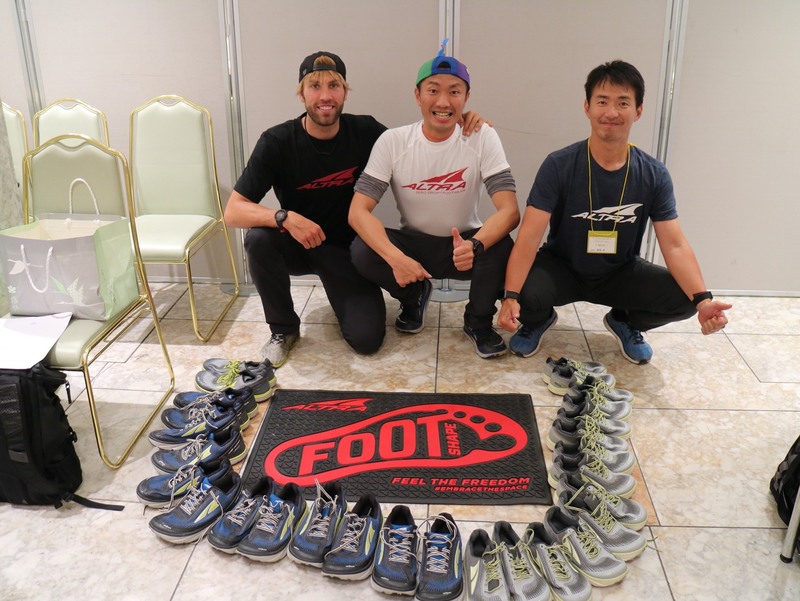 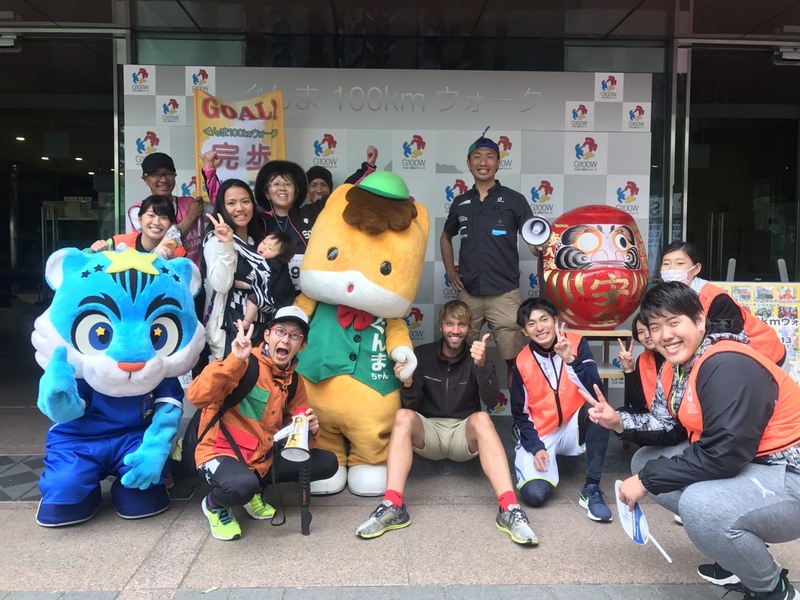 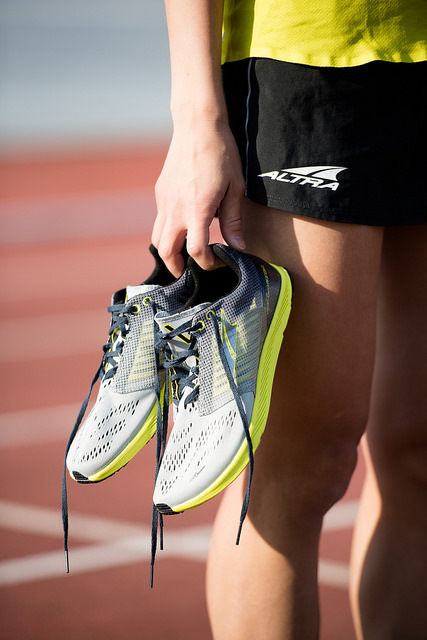 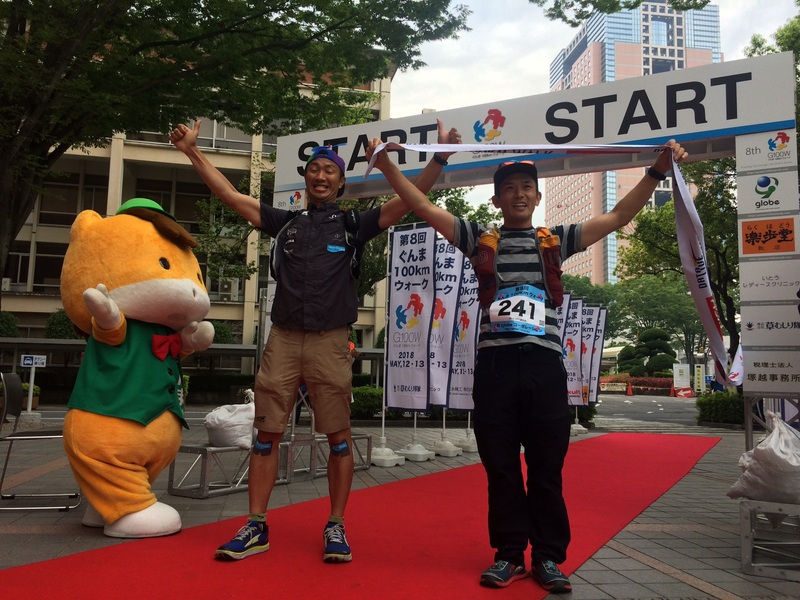 The ALTRA TIME TRIAL SERIES is a series throughout Japan where regional runners get together on a track and race 5000m with a selected pacer. 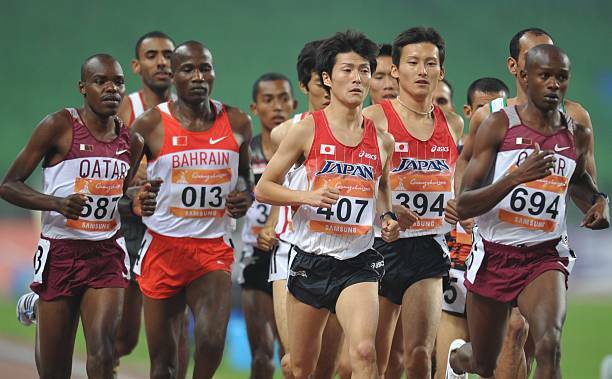 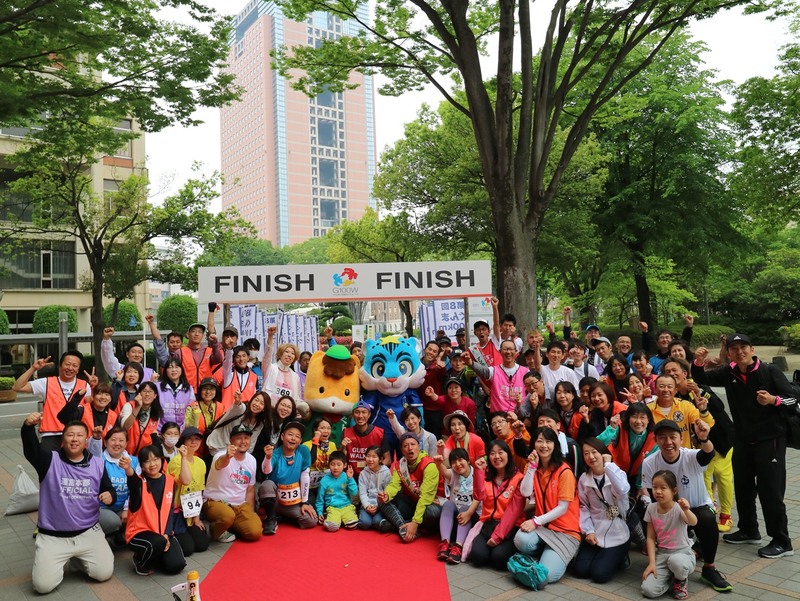 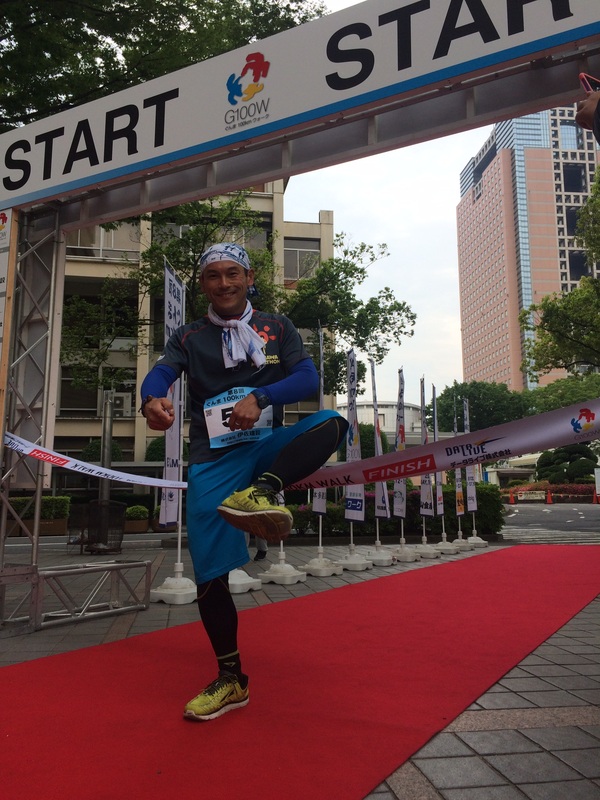 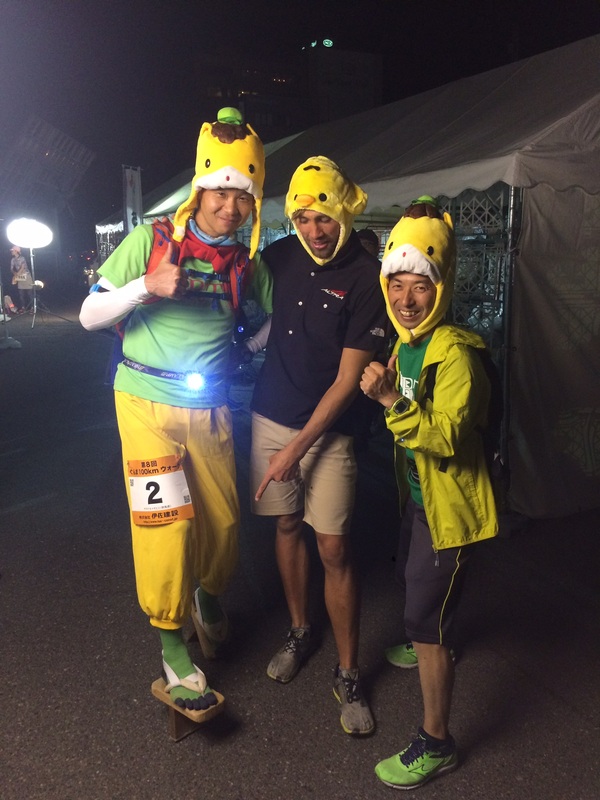 This time we even have Beijing Olympic Runner Kensuke Takezawa coming to run as a pacer! 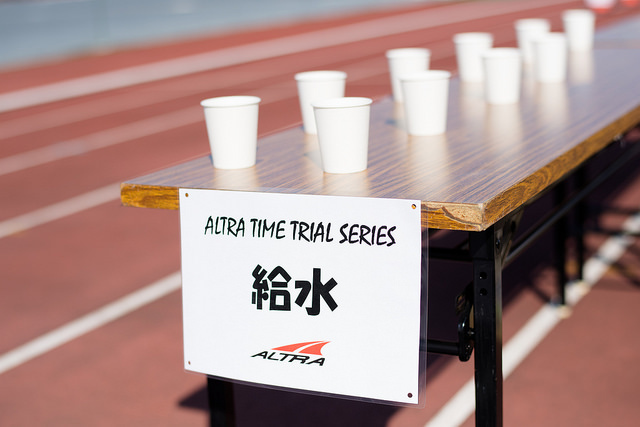 Whether you are a long-distance runner or have only just started jogging, the ALTRA TIME TRIAL SERIES can be your periodic measurement of your (endurance level) and (goal setting) ability. 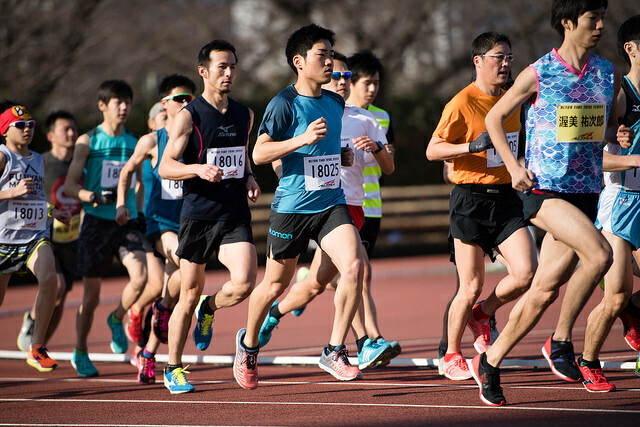 We post the various nationwide runner’s results so please make use out of being able to check your own time and set goals! 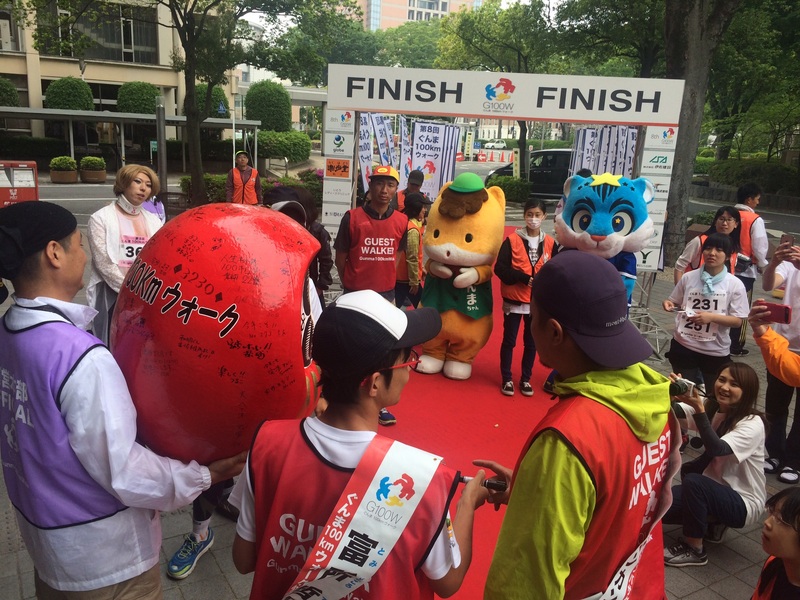 Times will be chip recorded including each lap split. 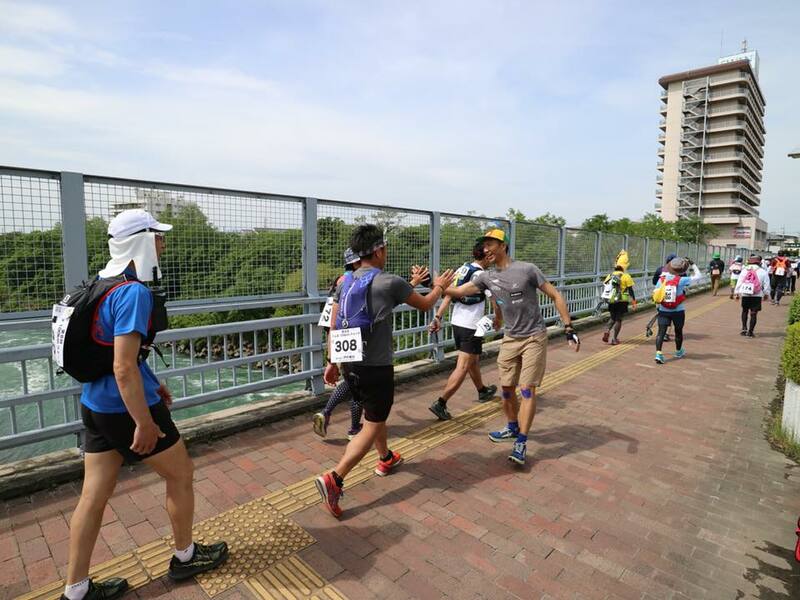 Water will be provided on the course! 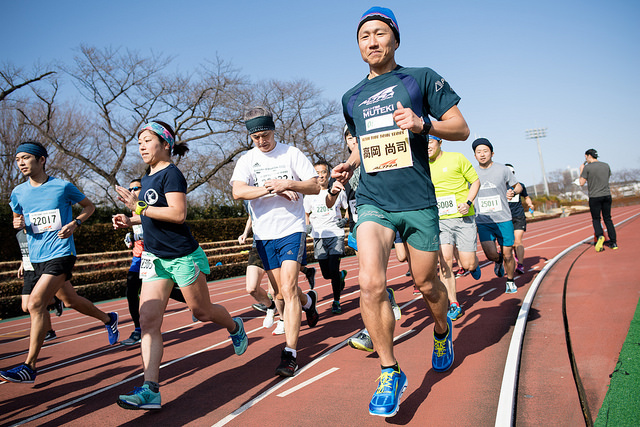 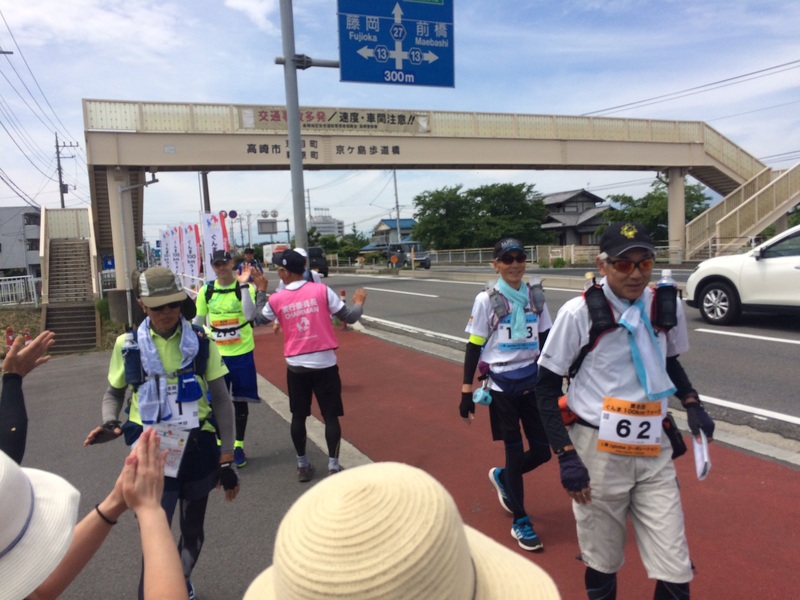 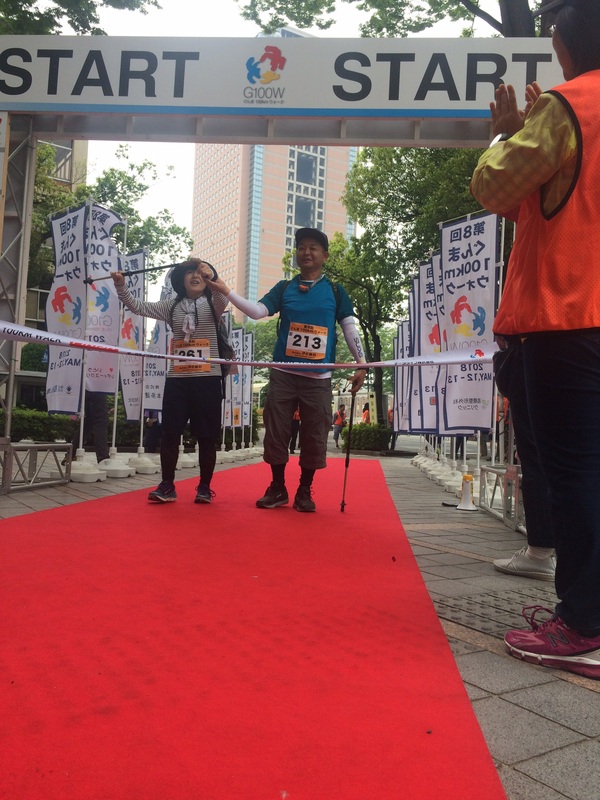 After the race, enjoy a complimentary cool-down stretch lead by previous Panasonic runner (now personal trainer) Yuko Yada. 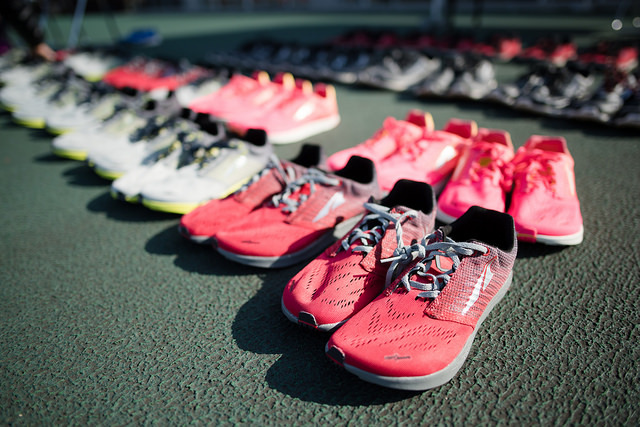 Locker rooms are available with free access to showers after your race. 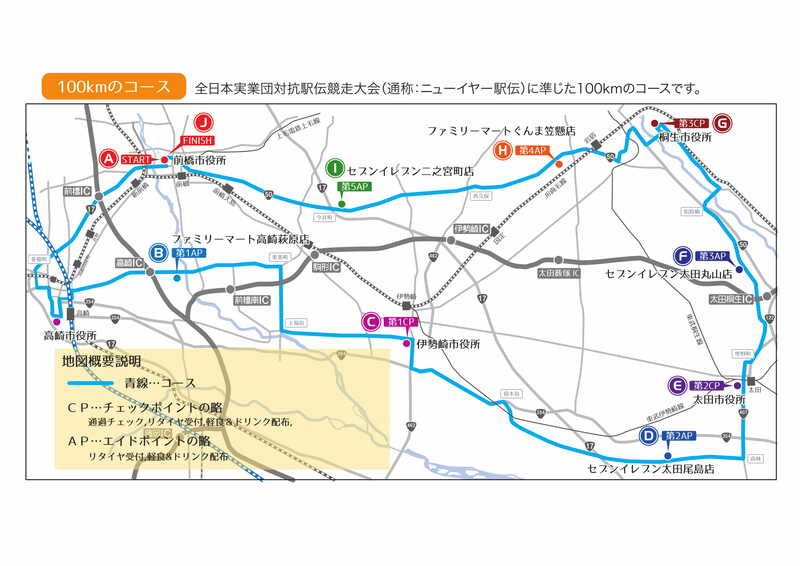 Closest station is the TOBITAKYU Station on the KEIO Line. 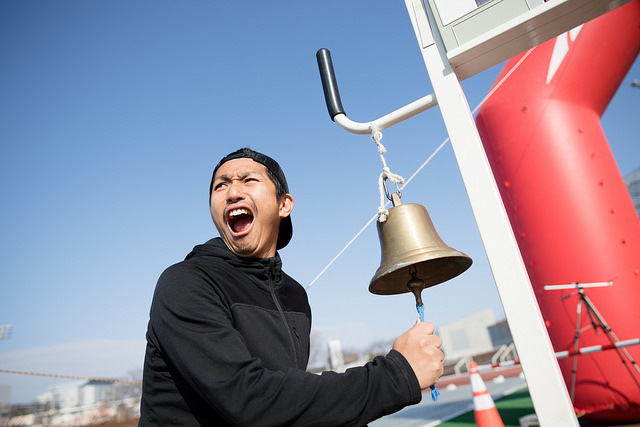 Please enter the Stadium on the WEST Side. 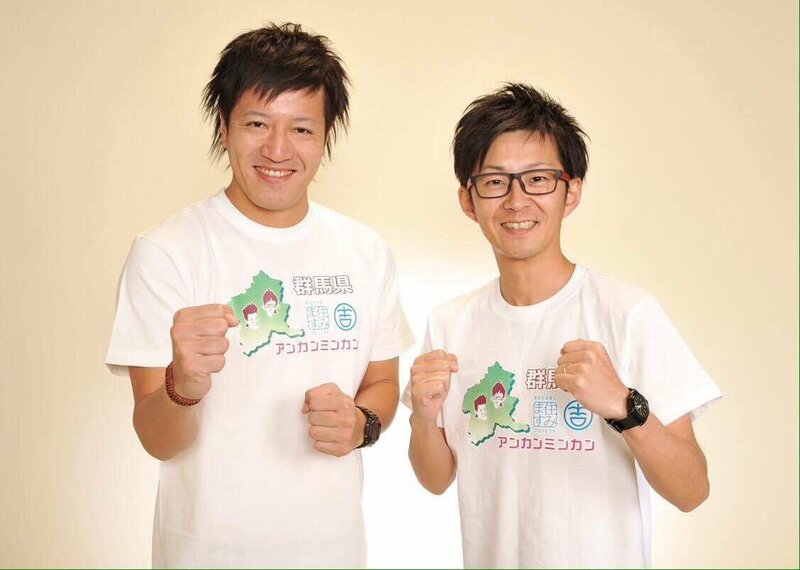 We are looking forward to running together! 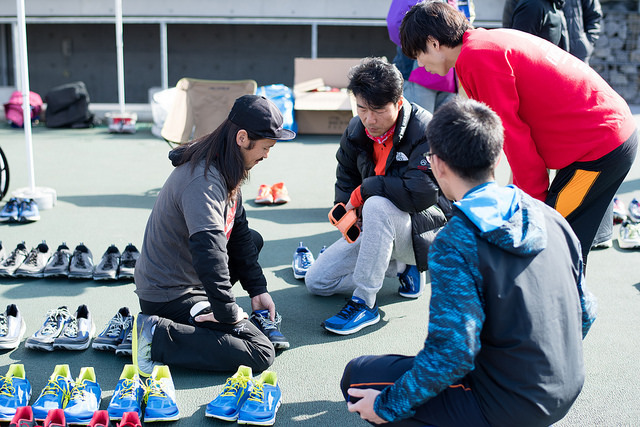 All online orders over 1万= FREE SHIPPING!